Shows beautifully, not all bedrooms conform. 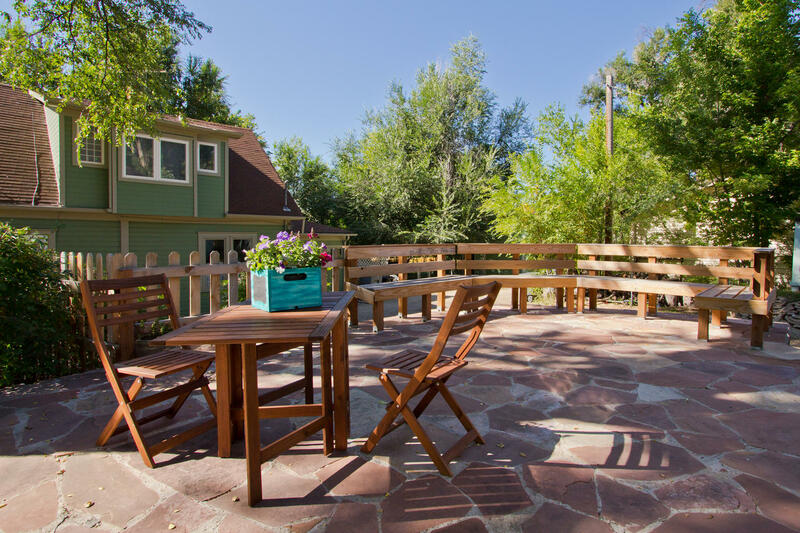 Loads of perennials, 4 garden beds: herbs, grape arbor, apple trees, wood fenced yard, convenient back driveway for parking, loading and unloading, spacious storage in lower level. Flooring underneath carpet on main level is wood too! Chicken coop on the west side. Loving restored & active radon system. Unique architectural details, and beautiful natural daylight throughout! Ample storage space for all your Colorado toys! Easy in and out for loading. Originally constructed in 1935, full of character and unique appeal! 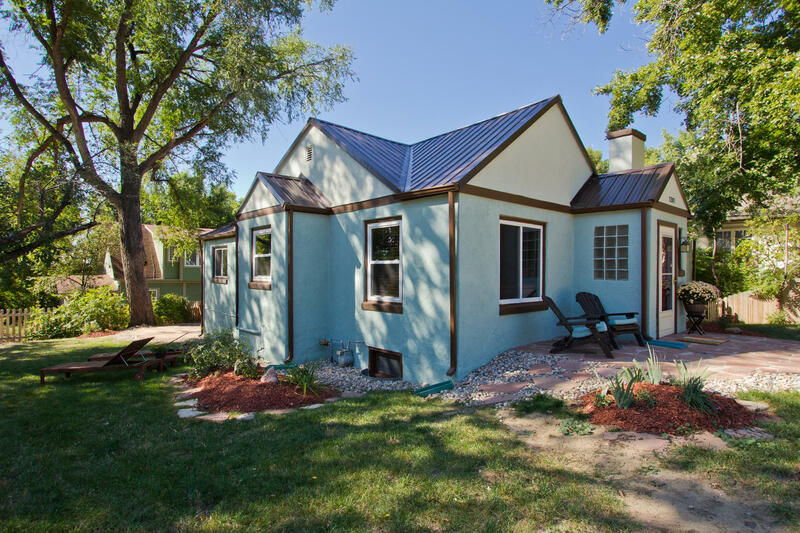 Right off 3rd, established landscaping, large trees – gorgeous setting in the Old Town Longmont area! Lot size is 7,928sqft. 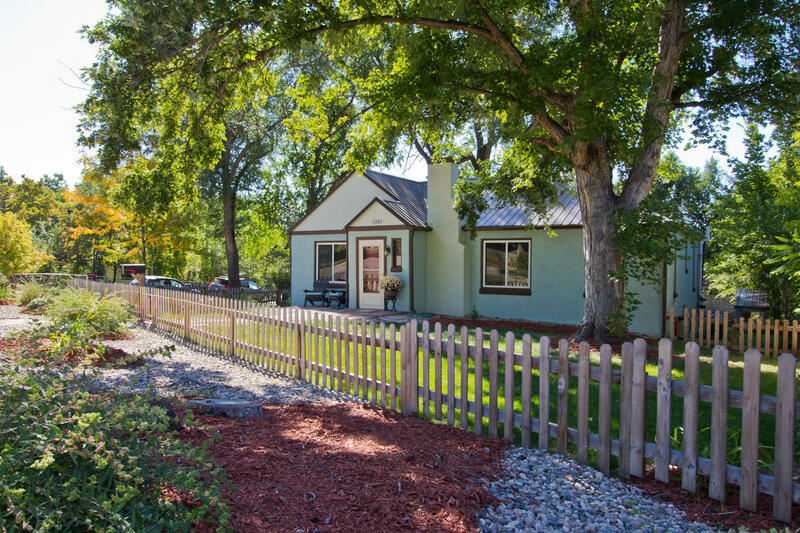 in the heart of Old Town Longmont!